One of the unique stones of peace, balance and unity, lepidolite is also one that imbibes calmth. 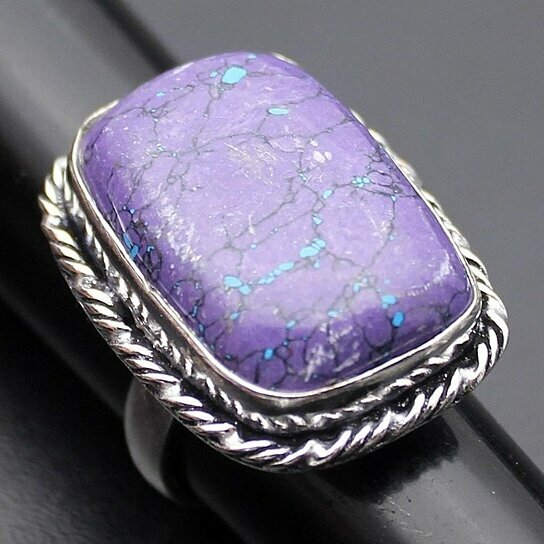 It is a stone of passion and wisdom, blended into the soft purple energies. This healing crystal is a spirit gemstone renowned among healers as the peace stone. The micacaeus stone is a popular healing crystal as it nurtures the wearer. The comforting vibes of lepidolite make it also the ‘grandma’s stone’ among the older one. Although lepidolite signifies powers of multiple chakras, the most effective of it is the crown chakra, which opens the mind of the wearer. The humility in character is a result of the same enlightenment and peace. By encouraging dream recall and acceptance, lepidolite is a stone of the shamans too! Looking akin to Amethyst, Purple Lepidolite is a stone of deeper secrets. It is often seen with spots of white and black. Purple lepidolite is also seen entwined with pink and lilac shades. It is best for activating the higher powers. Purple lepidolite was referred to as Purple jade a few centuries ago!